This chilly Wednesday morning, AT&T announced 13 brand new 4G LTE markets across America, ranging from North Carolina up to Illinois. It seems like every week for the past couple of months, the carrier launches another group of LTE markets. At this pace, I would say they are right on track to match Verizon, who sits around 500 markets, by the end of the year. 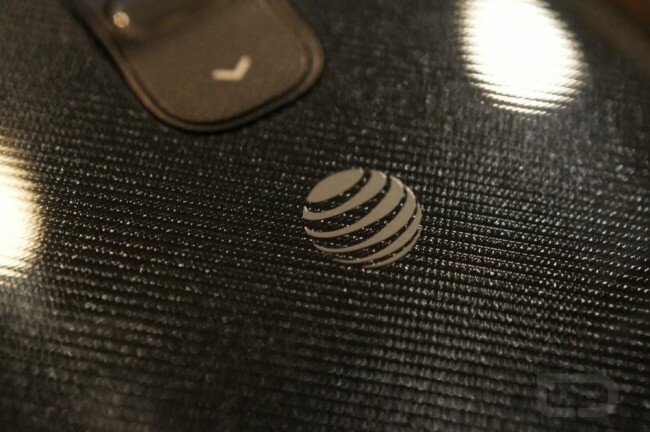 From personal experience, AT&T’s LTE network still seems much faster and less bogged down than Verizon, so if you are on AT&T, this is great news. Full list of new markets can be seen below.